A camera body and lens. I shoot Canon kit, so I use Canon bodies and wide-angle lenses. The 550D makes a great and affordable trap-camera body (all of the images here were shot with these bodies). You can pick them up for < £200 second- hand and they have a great sensor and live-view (perfect for framing when you're setting up). For many people, myself included, learning to work with multiple flashes is the main technical challenge, and I will still be learning on that front for a long time to come. But there are some great books on the art of lighting in the studio and the field, and nothing beats experimenting if there is a particular look you want. 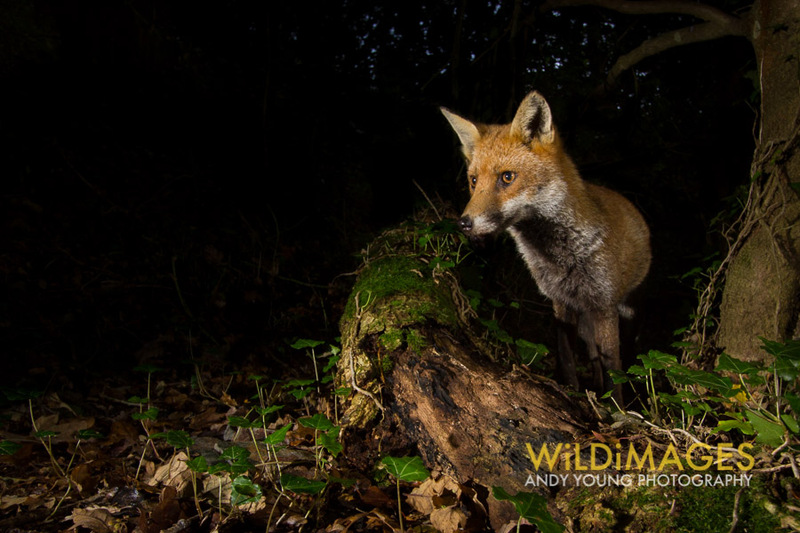 For beautiful lighting, see Jonny Armstrong's work and considering taking monster diffusers in to the field! All-in-one trail cameras can also be a useful tool when you're SLR camera trapping. 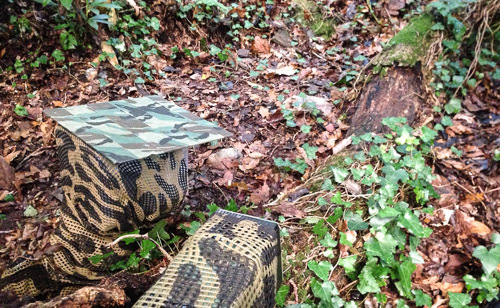 For longer-term deployments, it can be handy to use trailcams to monitor other sites to ensure that your trap is in the most productive spot. If you have concerns about your trap (e.g. whether its failing to trigger or is disturbing animals), you could also consider using a trailcam to monitor your trap. Here is a funny (if soul-destroying!) example from a trail in Costa Rica.